This Quick And Easy Granny Ripple Afghan May Just Become Your Favorite Pattern Ever! We all agree here: this is a stunning design! 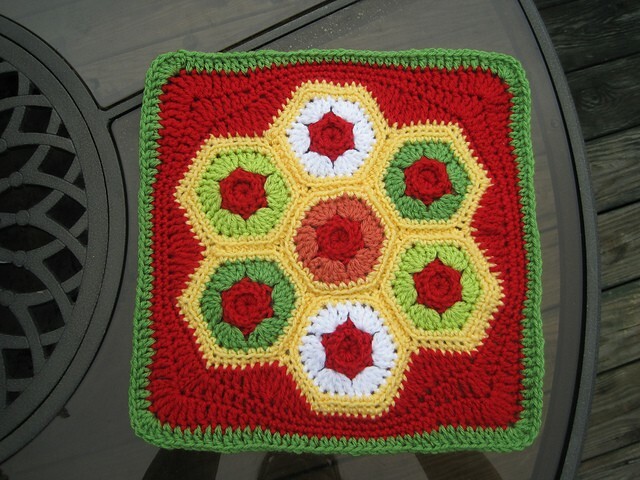 The 12″ x 12″ Hexagon Hotpad Square, by Julie Yeager, is a beautiful pattern that calls for multiple colors. This pattern requires you to know how to make some special stitches o achieve so it may feel easier to make for those who already have some experience in crocheting. Changed this design to a free download in honor of its nomination for best Hot Pad design by The Crochet Awards 2015. 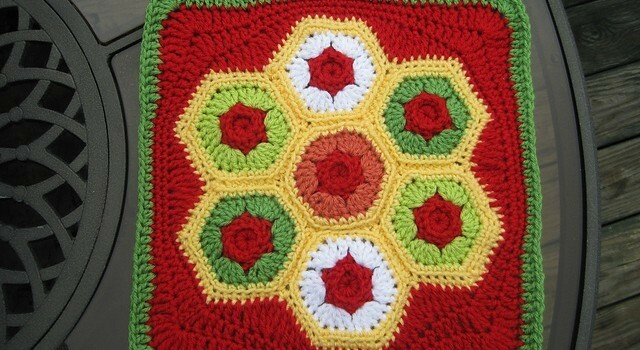 This is a cute design formed by seven hexagons and squared up to make an afghan block. Great stashbuster! Thanks to Julie Yeager for this article inspiration and featured image. Superb Crochet Beanie You Might Want To Add To Your Collection!